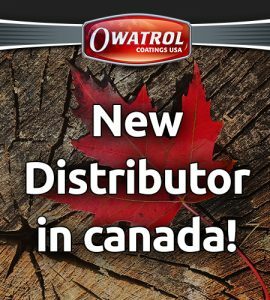 We are excited to announce that we now have a new distributor in Canada. Randall’s has been inspired to make the most of living spaces for the people of Ottawa for nearly 70 years. From protecting interiors, exteriors and windows from the elements, to creating elegant surroundings through color, design, fabric and furniture. Randall’s has evolved into a unique destination for décor. 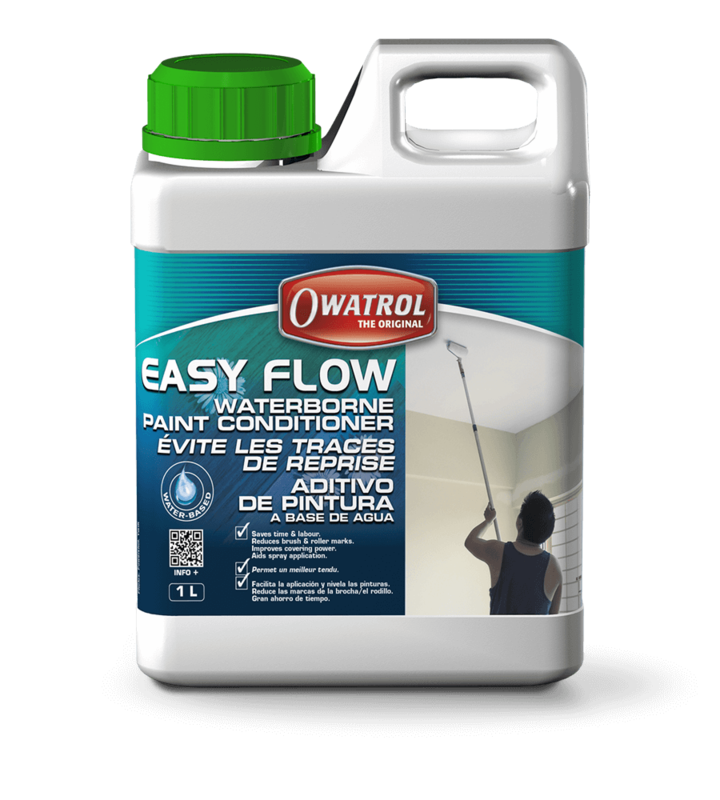 Randall’s will be stocking 2 of our most popular products; Owatrol Easy Flow and Owatrol Easy Bond. What is Easy Flow and Easy Bond? Easy Flow is a water-based paint conditioner which makes emulsion and acrylic paints work more like oil-based paints. It helps to improve paint flow and work-ability. It also helps to eliminate brush and roller marks by improving the flow of the paint. Easy Flow can also be used as a medium for acrylic paint pouring art. The unique composition of Easy Flow helps to create the strong, well-formed cells. 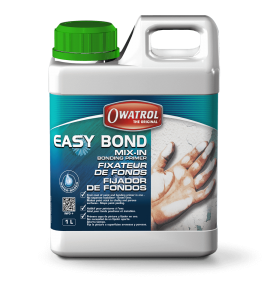 Easy Bond is a stir-in paint additive for use in water-based masonry or interior paints, to help alleviate peeling problems on all porous surfaces. 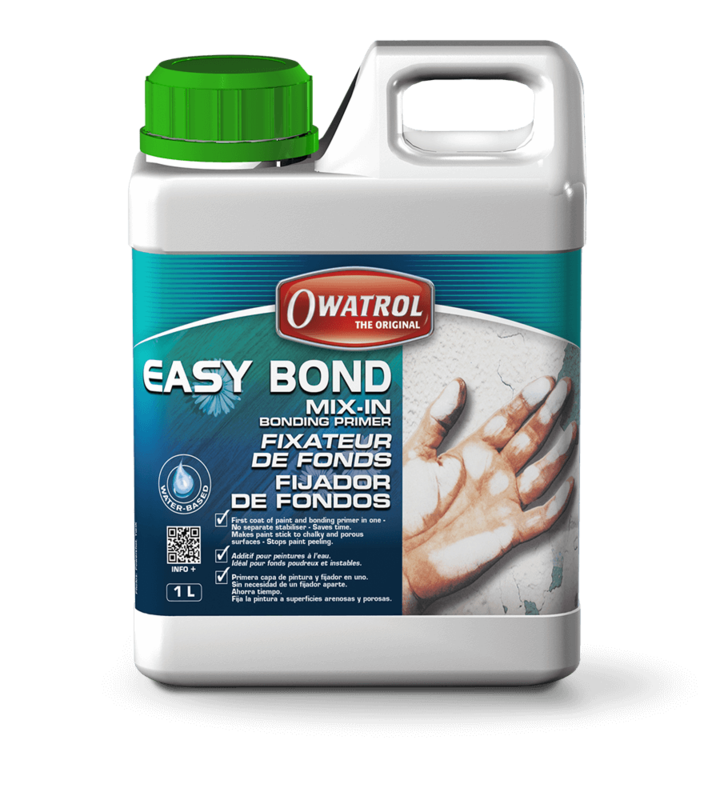 Owatrol’s Easy Bond is especially suitable for unstable, chalky and powdery surfaces, crumbling brick work or render. Easy Bond acts as a stabilizer, penetrating deep into the surface to firmly bond the first coat of paint to the substrate, thus eliminating need for primer. You can learn more about Randall’s by clicking here.